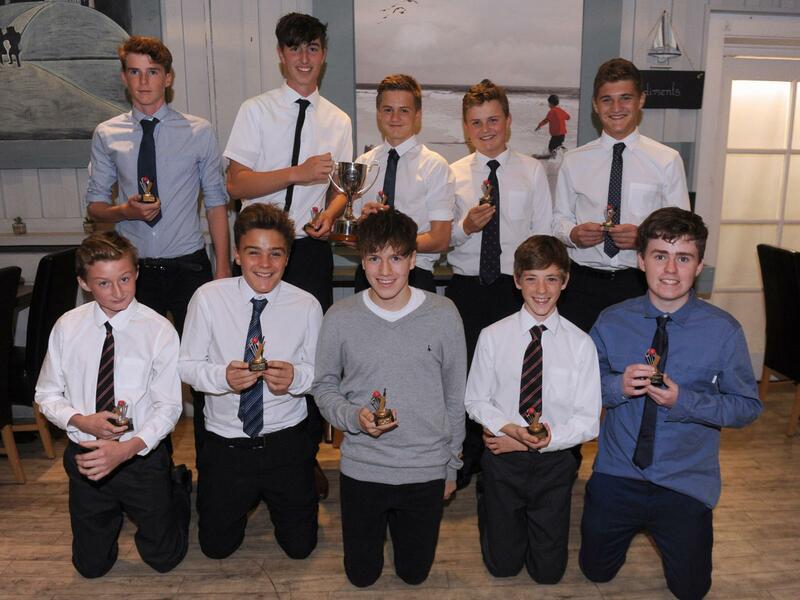 Nearly 300 players and supporters turned up for the ceremony, which was a triumphant night for Exeter teams. 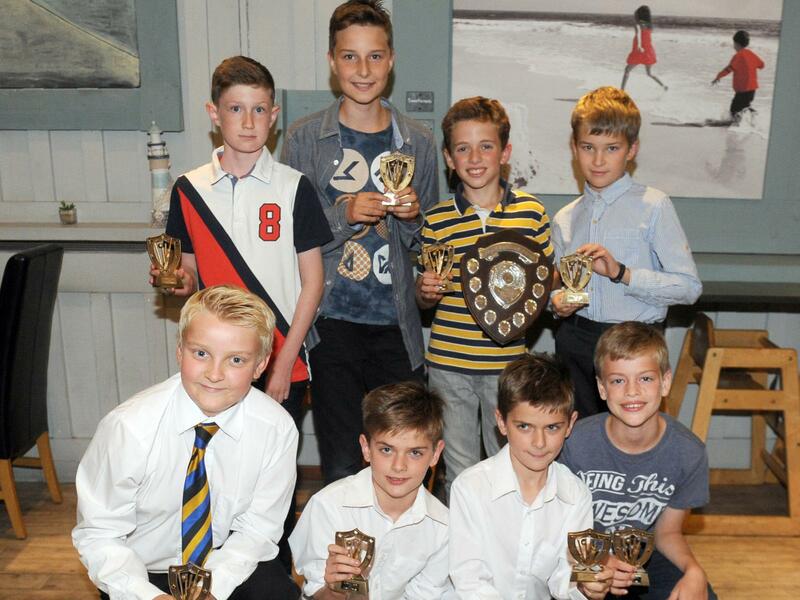 Exeter did the league and cup double at under-12 and under-13 level. 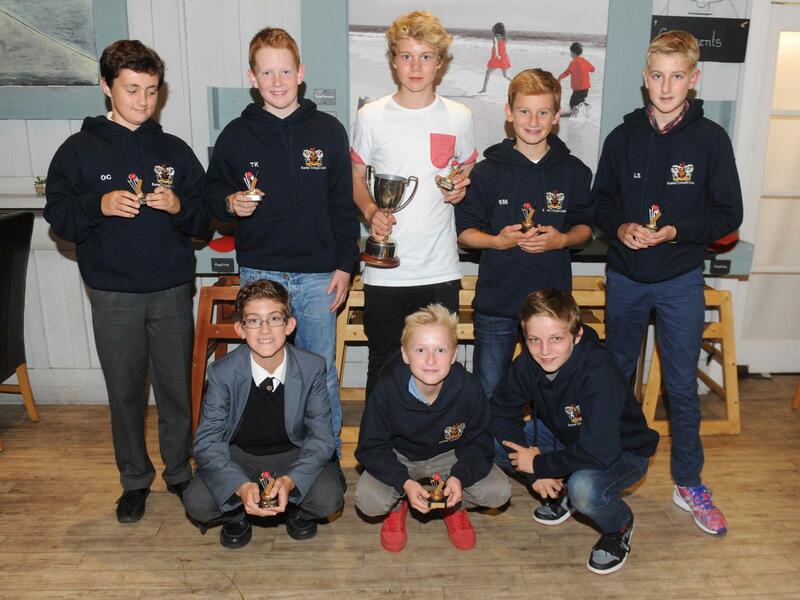 The city side’s under-11 team won their divisional cup, but missed out in the league to Ottery St Mary. 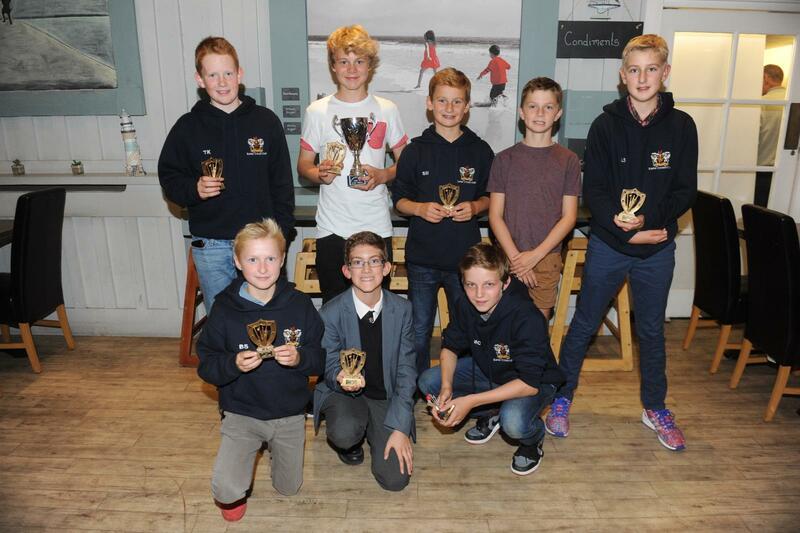 There was a clean sweep at under-14 level for Exmouth. 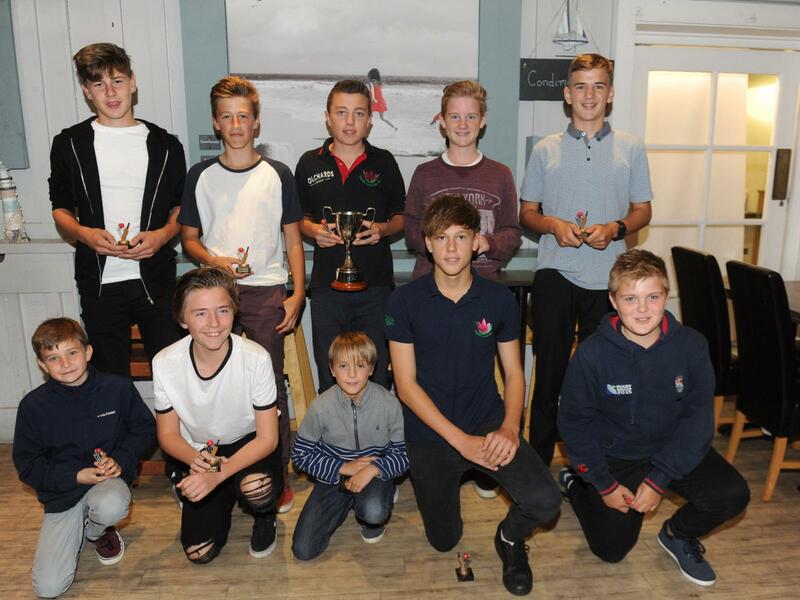 Heathcoat won the under-15 cup. 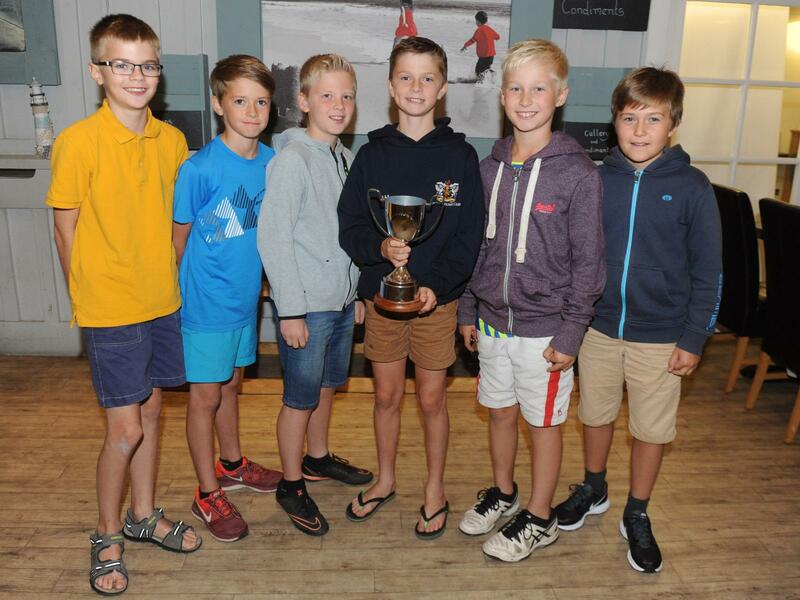 Richard Bryce of cup sponsors Somerset County Sports and Devon County Sports was there to present trophies to winning teams. Richard Greetham represented Bradleys at the evening.